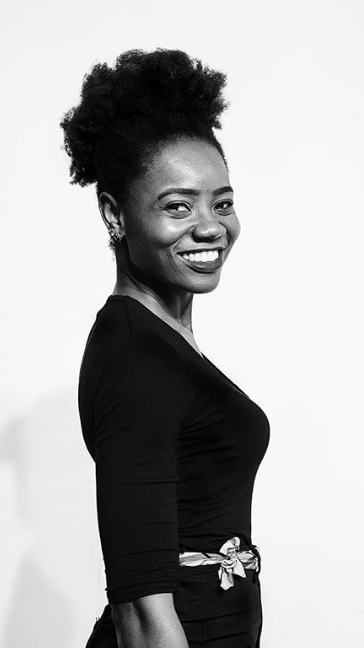 Uduak-Estelle Akpan is a book reviewer with a heart for prose and creative writing. Her writings border on choices, belief, equality, and liberty. When she is not appreciating literary works, she is working on her first draft and researching on her review blog project. Uduak is a member of the International Women's Writing Guild, a digital village for women writers; she has attended some literary seminars including the 2017 African Writers meet held in Lagos. As far back as 2001, Uduak won the first prize in creative writing for the International Women's Day celebration hosted by the wife of the Vice President of Nigeria with the theme "The Role of the Government in Eradicating Women Trafficking and Child Labour."